Grid Autosport is tantalizingly close to being great. All the ingredients are there. Impressive technical competency, a large amount of content, outstanding attention to detail in graphics & audio. But it fails at the fundamentals. The driving just isn’t as fun and interesting as it is in Gran Turismo or Forza. In order to make a track racing game interesting over the long haul, the tiniest details need to be just right. Not only does the underlying physics model need to be complex, but it needs to be communicated to the player just right so they can instinctively feel what’s going on. 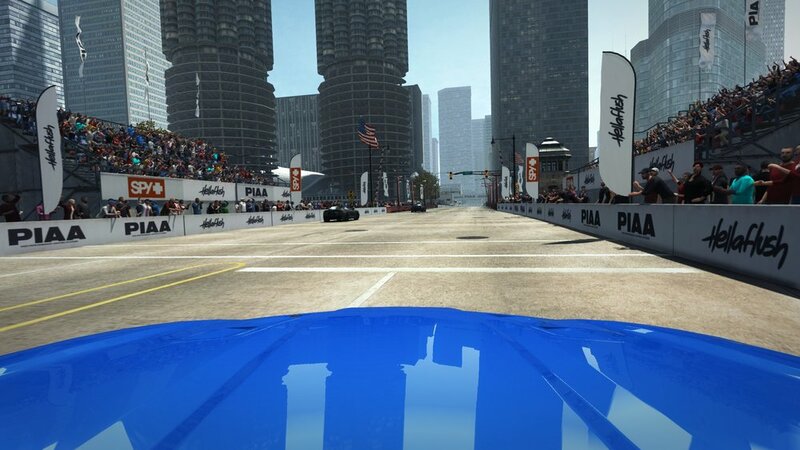 The camera angle plays a huge part in this, which is easy to demonstrate in Gran Turismo. In Gran Turismo the bumper cam is the defacto way to play the game. The alternative angles, like behind the car, are all hilariously awful in execution. You can’t see properly where you’re going, it’s completely stiff in an almost unnerving way. When you use the bumper cam you can see the car rearing back, diving forwards, tilting to the sides, all in subtle ways which tell you how stable the car is, or if you’re about to spin out etc. 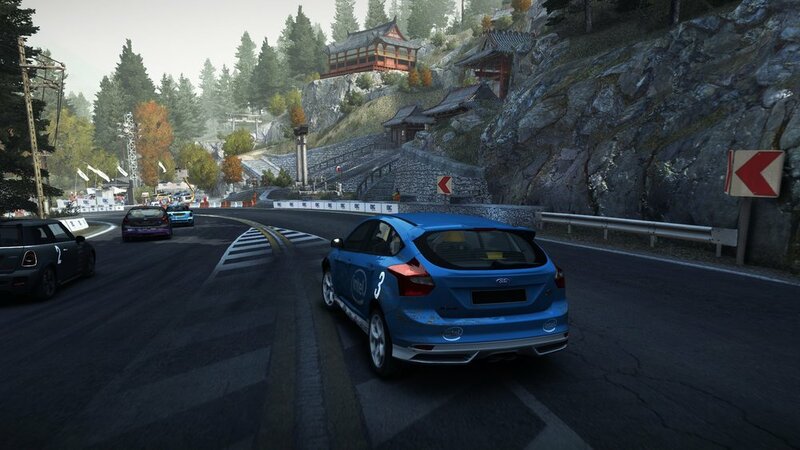 Grid Autosport feels simplistic. It isn’t complex enough, it’s too smooth. It’s almost hard to nail down exactly what it does wrong, because there’s plenty of great arcade racing games which aren’t boring. They’re usually much faster than Grid Autosport. Like the original Grid which met criticism from simulator fans who thought it felt like a racing sim sped up to 200% speed. I loved that aspect of it! 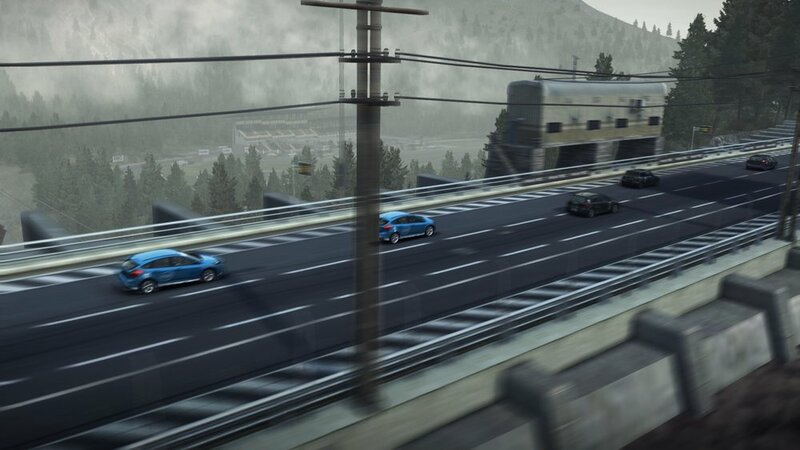 When you drive down the same tracks in Grid Autosport at a more realistic speed, you’re given time to reflect on how nothing interesting is going on in the game. In Gran Turismo it’s engaging to drive slow piece of crap cars thanks to the exceptional feel of the physics. In Grid Autosport I’m struggling to be excited about the fastest cars in the world. The career mode in Grid Autosport is easily 50+ hours long, and I will never finish it. The game isn’t good enough to hold my interest. When I first got the game I played it a lot. Now I fire it up once a month and play it for a hour or two. That’s the level of engagement I get from it. And that’s fine! It has its merits, which make it a nice experience. But when their novelty fades, you’re left with only the underlying game to carry it. That’s where it fails. Despite this, I’m recommending it. It’s ok! Good enough to grab on sale. The first 10 hours or so are great. It’s only after that the tedium hits you like a ton of bricks.